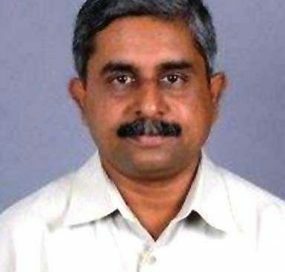 AIT alumnus Dr Devendran Subhakar (Master's in Energy, 1983) has been appointed the first Vice Chancellor of Vellore Institute of Technology - Andhra Pradesh (VIT-AP), India. VIT-AP is the first university to be established in Amaravati, the new capital of the Indian province of Andhra Pradesh. 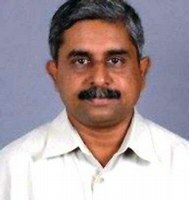 Dr. Subhakar was earlier serving as Dean of Academics and Director of Software Development at VIT, Vellore. He has also been associated with the Agency for Non-conventional Energy & Rural Technology (ANERT), Thiruvananthapuram, Department of Power, Kerala, and as a scientist in Central Power Research Institute (CPRI). He completed his Bachelor’s in Agricultural Engineering from Tamil Nadu Agricultural University (TNAU), Coimbatore, and his Masters in Engineering from AIT with Energy Technology as specialization. Dr. Subhakar completed his Ph.D. in the area of Renewable Energy (Solar Thermal) from IIT-Madras.